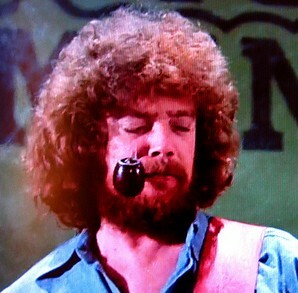 I woke up this morning to hear the sad news that bassist Donald “Duck” Dunn had died. Reports are that he passed away in his sleep after an evening of shows at the Blue Note in Tokyo, Japan. He was 70 years old. Mr. Dunn was a session bassist for Stax Records and a member of Booker T. and the M.G.’s, but probably received the most mainstream fame from the movie The Blues Brothers, where he portrayed himself. He was the go-to bass man, and had performed with Muddy Waters, Freddie King, Albert King, Neil Young, Jerry Lee Lewis, Eric Clapton, Tom Petty, Creedence Clearwater Revival, Wilson Pickett, Sam & Dave, Guy Sebastian, Rod Stewart, Bob Dylan, Roy Buchanan, and a whole lot more. I copied countless bass lines from him over the years, and I am sure pretty much every other bass player in the world did too. The skies are a little grayer today. Thank goodness music lovers had him for as long as we did, eh?